1. 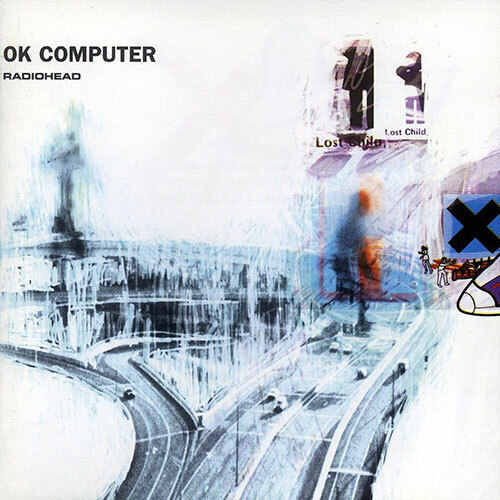 OK Computer is the third studio album of the English alternative rock band Radiohead, published by Parlophone 16 June 1997 in the UK and 1 July 1997 Capitol Records in the US. The composition is deliberately trying to separate from introspective guitar-oriented sound of their previous album The Bends. 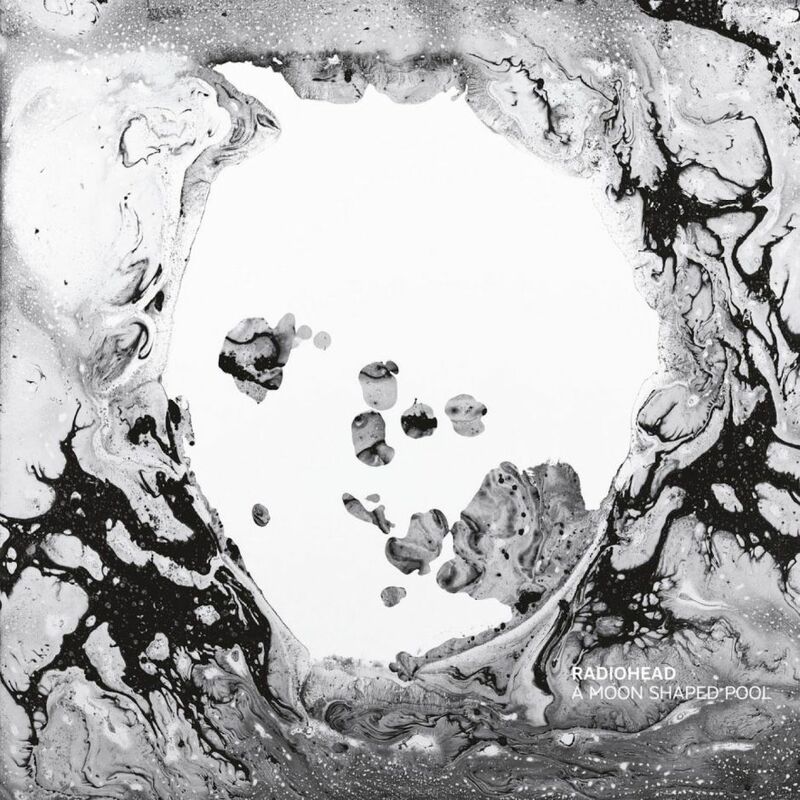 Its multi-layered sound and a wide range of influences set it apart from many of the Britpop and alternative rock bands popular at that time and lays the groundwork for Radiohead’s later, more experimental work. OK Computer was the first Radiohead album which are self-produced, with the help of Nigel Goodrich. Radiohead recorded the album in Oxfordshire and Bath in early 1997. Price album sales because of alleged nekonvencialnog and nepodešenog sound was quite low. However, OK Computer reached number one on the UK album chart and became Radiohead’s highest ranked album on the US charts at that time; debuting at number 21 on the Billboard 200th Three singles “Paranoid Android”, “Karma Police” and “No Surprises” “are published in the promotion of the album. 2. 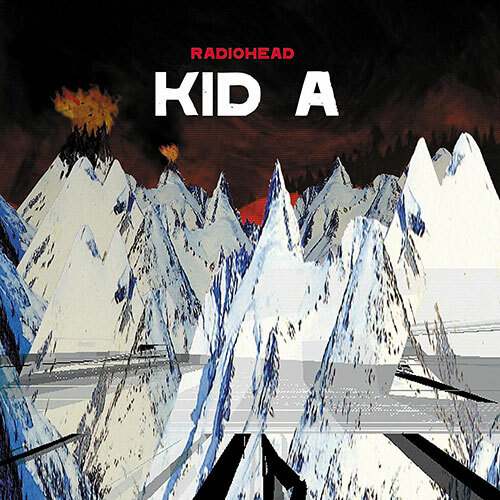 The moment when for the first time listen to Kid A, the fourth and most impatient awaited album of Radiohead, will all remember. Shocked many. Disappointed many. Angered the majority. Does our ears deceive me? This is the successor of their favorite mega turbo album? What the hell happened? What kind of freak Kid A was “at first”, that aroused such reactions? Airtight, scary tight. Lirical stripped depleted. Melodic crippled. Audible at times brought beyond recognition. Almost randomly scattered songs, one of which is in only a few of them only occasionally hear the “real” Radiohead. Experimental? Yes, but the experiment failed – they would say at first. Commercial suicide, some of the earlier comments. Loss of inspiration, others said. Most agreed about one undeniable fact – this is not a Radiohead kind we expected. Kid A topped the first British and American charts of the best selling album! That has not happened to OK Computer album or any album of British bands of the 90s! Parallel followed the great reviews in eminent world music magazines and the initial shock and disappointment almost overnight turned into another mass enthusiasm with a “new inventive masterpiece” of Radiohead. 3. A Moon Shaped Pool – The band from Oxford that is here nearly three decades and who is responsible for the transition period of the guitar into something more contemplative with different levels of understanding and acceptance of the new media culture, recently and surprisingly released a new album over the net after five years. How is uncommunicative become common when it comes to spreading viewpoint, you may need to repeat the lesson again : the days with OK Computer and Kid A are over a long ago. Sacrifice narrative pop songs and rock structures for the sake of the atmosphere is essential sonic tool of Radiohead in this century. Therefore, this album, as God requires, should listen to as a whole bizarre arrangement, wondrous lyricism, through experimental unexpected tricks. The beauty of the art of the XXI century lies in the fragmentation and destruction of the system and as such will not be hard to digest this at first difficult album. Beauty standing after the third hearing.